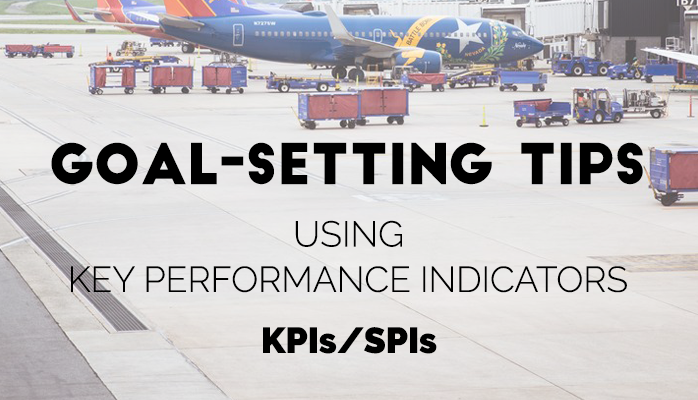 Lagging and leading indicators for aviation safety management systems (SMS) key performance indicators (KPIs) are often confused or misunderstood. Even various online sources have conflicting, vague, or incomplete explanations of the difference between lagging and leading indicators. 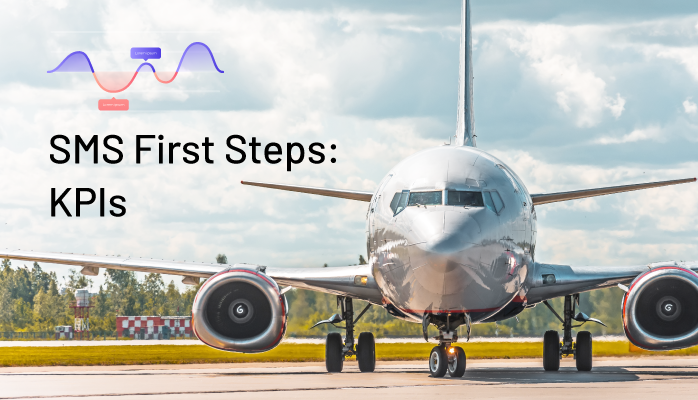 Setting goals and objectives for your aviation safety management system (SMS) is a requirement, i.e., not optional. Become accustomed to this requirement. Embrace it. Realize organizational value from this requirement and stop squandering an excellent opportunity to improve operations and show that the SMS can become the promised "profit driver." Don't believe you can pencil whip this requirement like so many safety managers today. 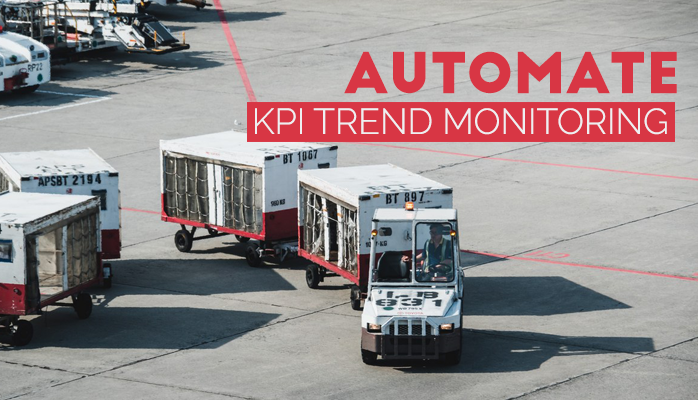 A Key Performance Indicator (KPI) measure how effectively aviation service providers are achieving key business or safety objectives. Civil aviation authorities also use KPIs to evaluate their success at reaching safety targets. When focusing on safety, there is a tendency of some safety professionals to use the term "safety performance indicator" (SPI) to differentiate pure business metrics with safety metrics. Rest assured, SPIs are subsets of KPIs. 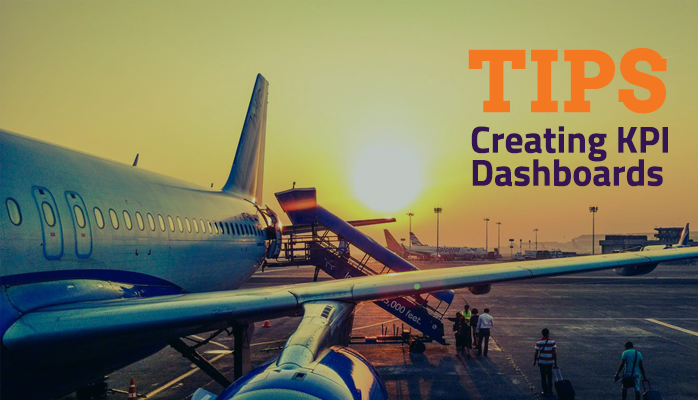 Most aviation safety professionals today are managing their aviation safety management systems (SMS) using automated tools. These full-featured SMS database tools allow safety managers to easily classify issues according to many criteria. Safety managers benefit from using SMS databases because they can more easily analyze trends to bring pressing concerns to management. An SMS database also allows other department heads to analyze data and discover trends to focus on. These are excellent opportunities to actively involve managers in the SMS, thus reducing resistance to the SMS from managerial staff and adding value to these manager's decision making processes. How to Use Key Performance Indicator Statistics? Why Monitor Aviation Safety Key Performance Indicators? Safety assurance is the third ICAO pillar or component of aviation safety management systems (SMS). While practicing safety assurance, aviation service providers focus on safety performance monitoring and measurement. Monitoring activities include constantly reviewing the effectiveness of established safety risk controls. Safety risk controls are established under the safety risk management process and typically performed during proactive hazard analysis when safety teams perform safety risk assessments. The output of the proactive hazard analysis is the Hazard Register, also commonly called Hazard Risk Register. 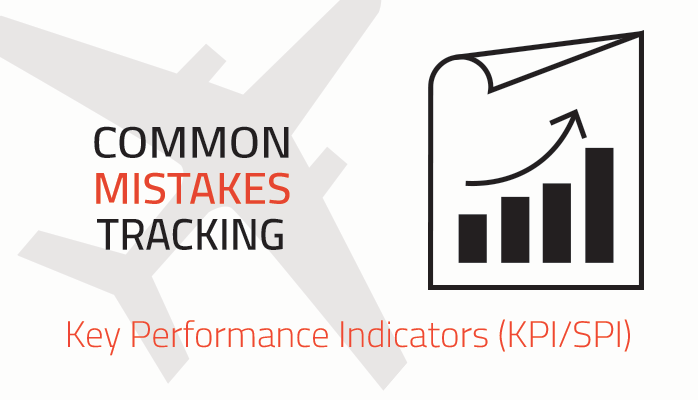 KPIs, or key performance indicators, track performance in business, quality, and safety. 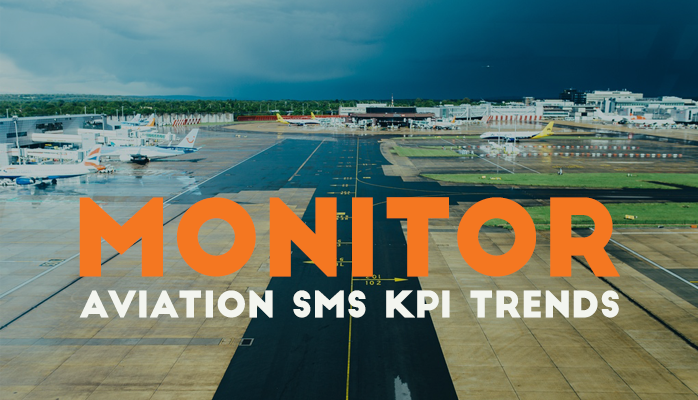 Understanding and using KPIs is a crucial part of SMS. SMS can track hundreds of data points, especially when using advanced SMS software. 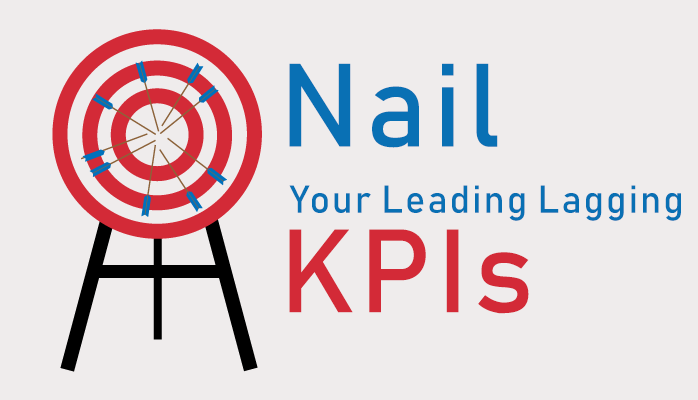 Use data tied to objectives and goals to get the most from your KPIs. Selecting key indicators helps to focus on the outcomes. Looking at all the data can be overwhelming. Much of it will be irrelevant to measuring performance. 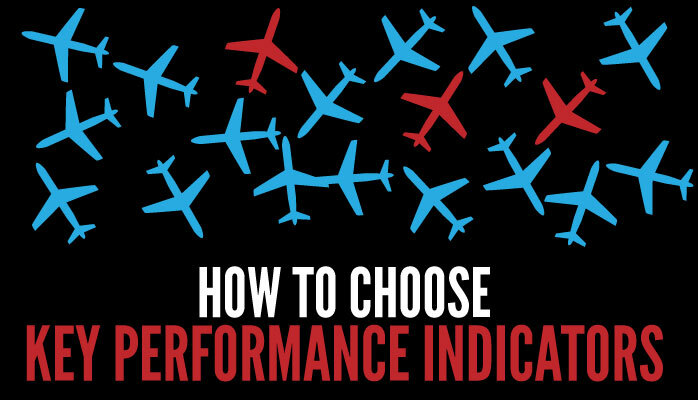 Selecting the right indicators will save time and increase productivity. 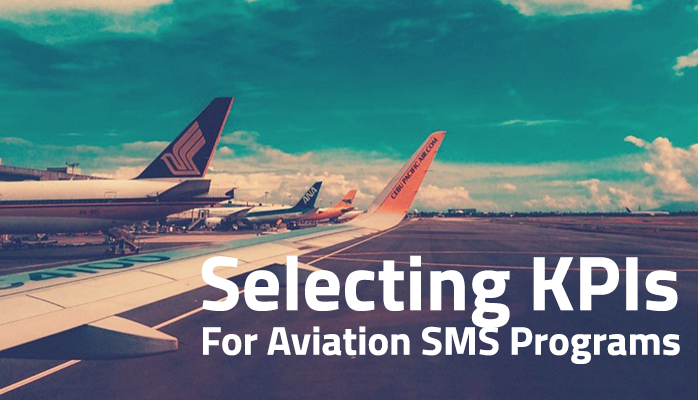 Why Compare Trends in Aviation SMS KPI Data? Curiosity and upper management may frequently demand that safety managers create reports from safety data that compares their operations with their competitors or with a national, regional or global "average." Displaying hazard reporting data over time increases managements' understanding of the real performance of airline and airports' safety processes. Are Your Key Performance Indicators Out of Control? Most aviation safety managers never went to business school. Otherwise, there would be fewer problems and mistakes relating to key performance indicators (KPI) management. 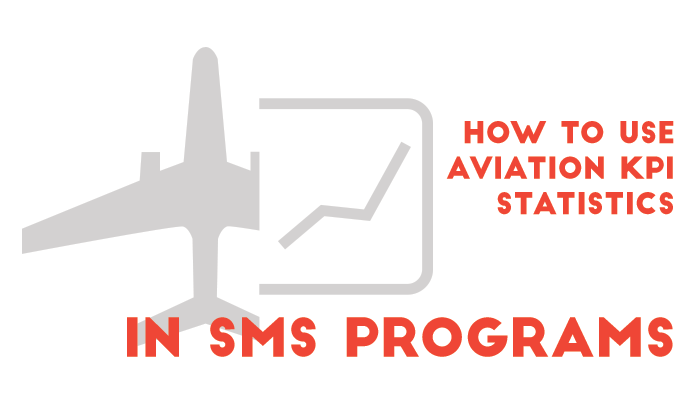 After spending over a dozen years providing SMS implementation support to aviation service providers around the world, we have repeatedly seen similar mistakes that could be prevented had the safety managers had more training or information revolving around aviation key performance indicators.